Is Treasure Planet Disney's Biggest Mistake? 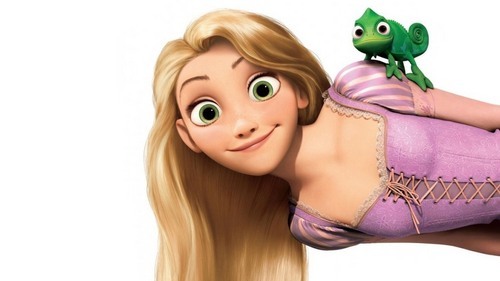 What is the name of Princess Rapunzel's voice actress? Disney•Pixar Videos - 'Finding Dory' Has Arrived!